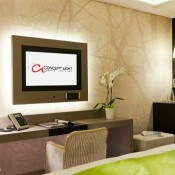 Concept Light provides the best equipment whatever their establishment (desktop, theater,…). Some format types are available according the use and the geometric of the rooms (4/3, 16/9, 16/10). For an occasional use of the 27/24, 75/7 regarding the type of the machine. 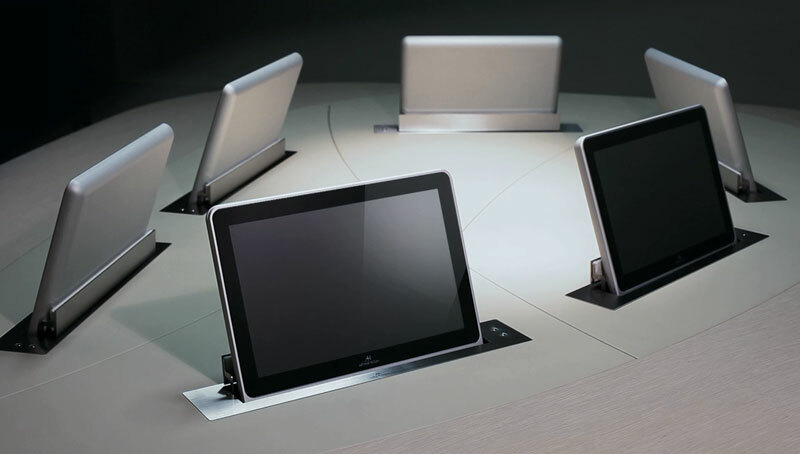 Example of concrete uses : meeting room, multi-purpose rooms, shops, home cinema, museums. 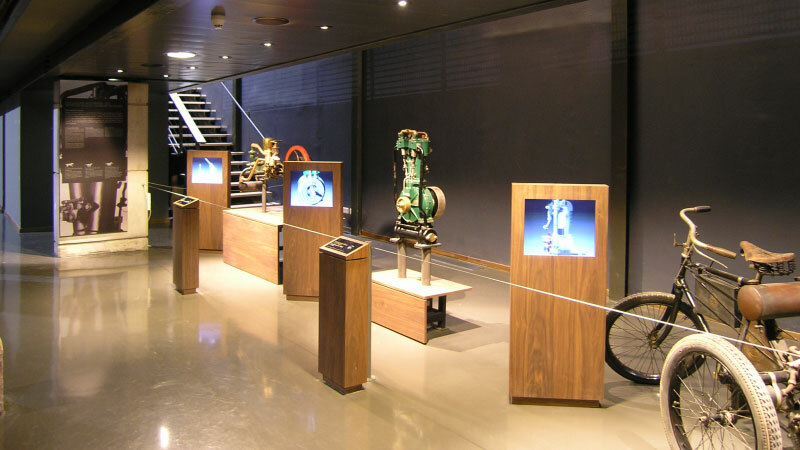 Displaying informations inside halls or others kind of rooms, city hall, communities, school areas, cafeteria, shops, Concept Light offers high quality video display with long life screens. 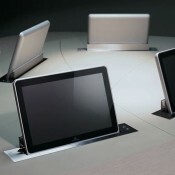 Please note that Concept Light can supply touched screens or special screens for the outdoor. 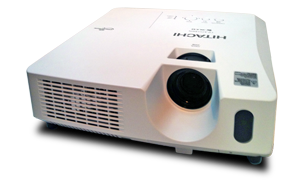 According to Concept Light, it is imperative to be able to distribute one or several video signals to one or several projections devices to ensure compatibility of the signals and their good transmission in a long distance. 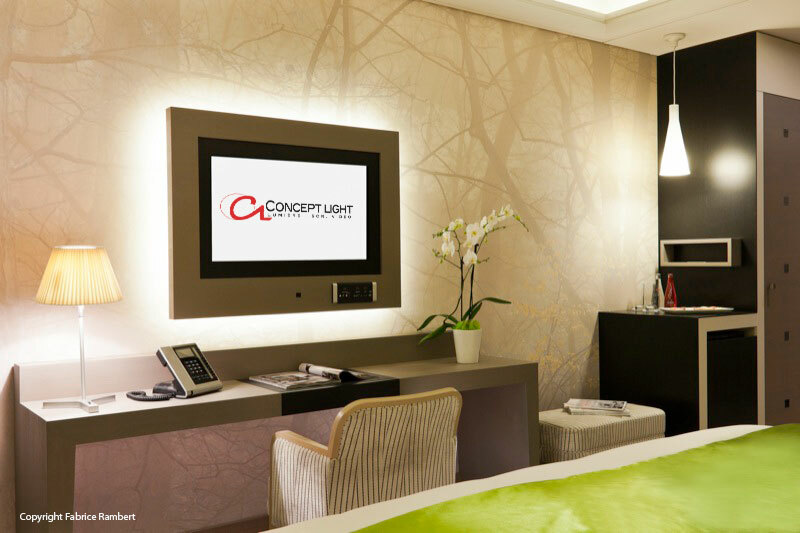 Concept Light brings also solution for TV distribution into hotels, hospitals, retirements homes, meeting and conference rooms. 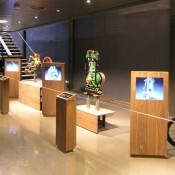 Study and implementation of the video projection system and the motorized screen which automating all functions.